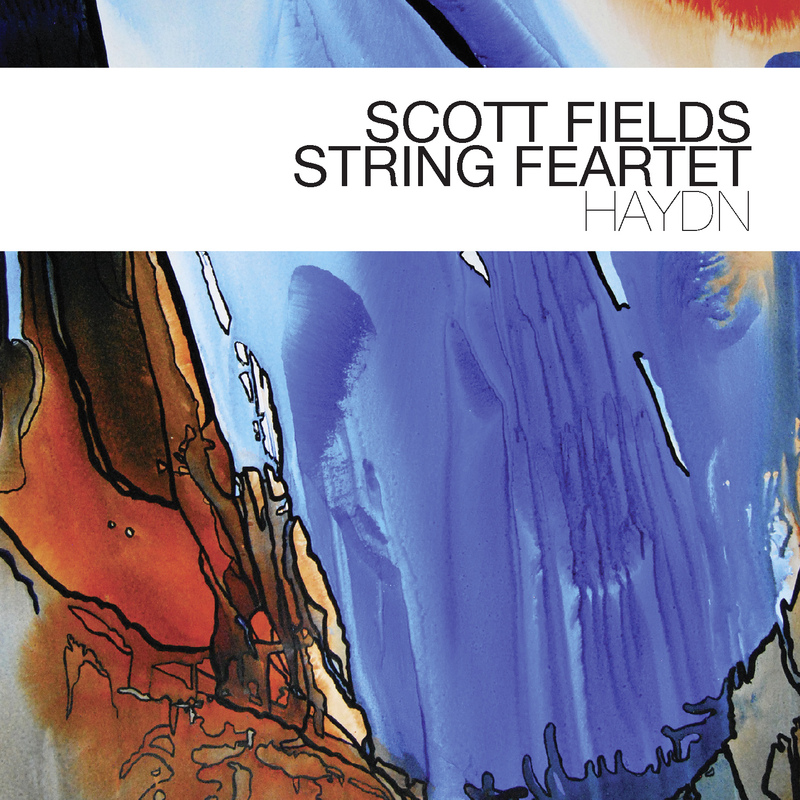 The “Haydn” music is not first time that Scott Fields has used classical material as source material. He composed a similar project 10 years ago for choreographer Li Chiao-Ping’s "Bach Project", which was based on the six suites for cello by Johann Sebastian Bach (BWV 1007-1012). Using this experience, Fields explains, "I began my assault on the Sun Quartets. The object was to make a new work while preserving Haydn’s DNA." In this radical revision and reinterpretation, the traditional performance mode of classical music is really shaken up. Variations in performances of classical music stem from nuances of different interpretations of written-down material, whether as true to the original as possible or modernized or somewhere in between. But Fields has developed new techniques to force big variations in his “Haydn” compositions from performance to performance. One of these techniques is cues between the performers that change the relationship between live loops (which are similar to the electronic loops used in Rap), the coordination between parts, and, at times, the direction in which a composition progresses. Another “process”, which is substantially older in music history than notation, is improvisation. Fields says "An important source of variation comes from the performers' super-egos. Virtually everything I write includes some improvisation. That lets me confiscate ideas from other musicians that might not occur to me on my own. Improvisation, when done right, also injects spontaneity and energy into a performance. The trick has been to mix the written parts and the improvised parts in such a way that they’re difficult to tell apart. Fields found his raw material in Haydn's "Sun Quartets" (opus 20). Composed starting in 1772 as quartets no. 23 to 28 of a total of 83 quartets, many consider them to be pioneering models for string quartets in the following centuries, not only as musical expression of the "Sturm und Drang" (Storm and Stress) period, but also due to the far-reaching equivalence of the four voices. How have Haydn's compositions survived the manipulation by Fields? "If you insist on listening analytically, you will catch familiar melodic fragments, counterpoint, and harmonic movement. In spots that include fragments of barely altered Haydn when all four parts of a looped passage line up at just the right spot like cherries in a slot machine, complete passages will surface and the composer's DNA will be exposed momentarily. My recommendation, however, is to park Haydn in the back of your mind. Listen to the new works as something unique that grew from seeds Haydn planted." Whoever heeds this recommendation of Scott Fields will have a great deal of pleasure listening to this double CD! Scott Fields has lived for almost 10 years in Germany and is considered one of the most important modern composers and guitarist not only in his native country, the USA, but also in Europe. He has gathered young co-musicians together in the Feartet, who have already received a lot of recognition, by no means only in classical music, but also in other styles from World Music to improvisation. They are among the most creative minds in current music and are above all important, because they must be able to move effortlessly between composition and improvisation. The Feartet implements this excellently, so that the transitions are often not noticeable, even when you listen very attentively. "5 out of 5 stars - the joy of listening of this new double CD is such a challenging, or even sportingly undertaking, that one can not only call it a new interpretation of Haydn's string quartets suits opus 20." "On two CDs the Feartet takes enough time, to trace the individual magic of this music and to make her carefully usable for contemporary musicians between E, U and improvisation."